The Chevron is a non directional tyre designed for stability and traction. The Chevron has a high quality construction providing excellent durability and wear resistance. 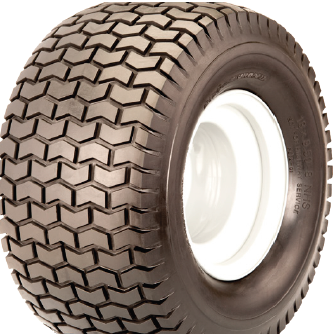 An excellent tyre for a variety of small equipment applications.